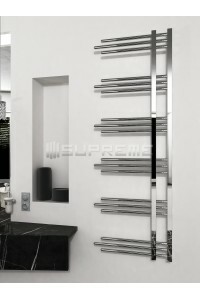 ***Are you limited in space, but conscious of style? 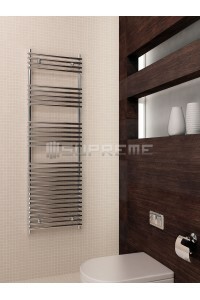 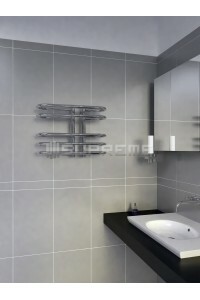 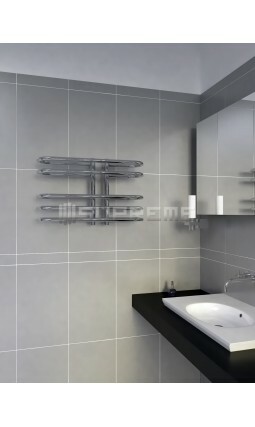 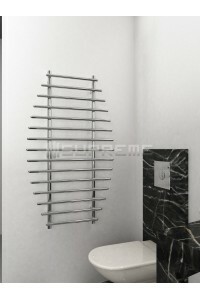 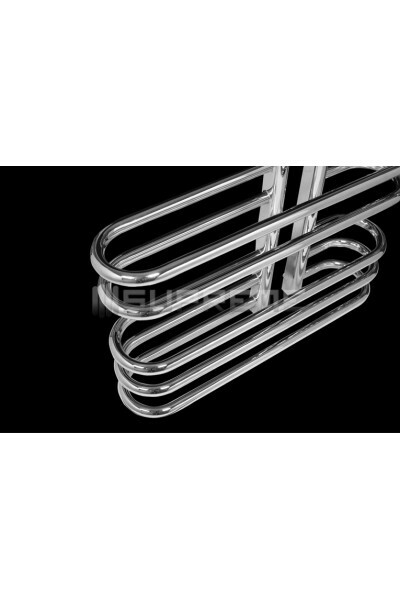 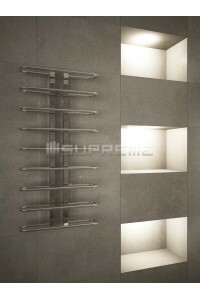 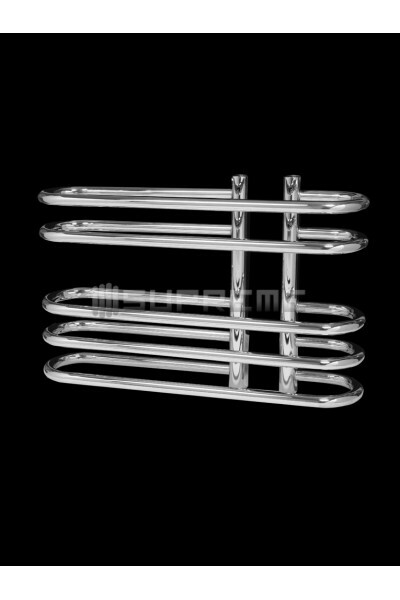 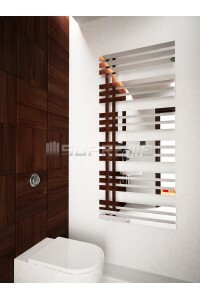 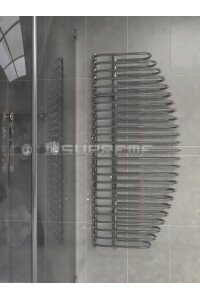 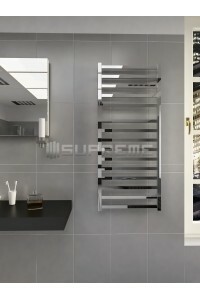 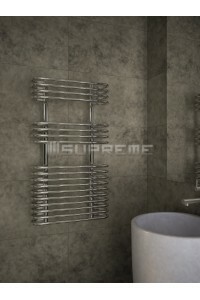 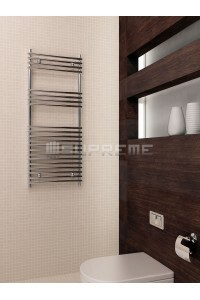 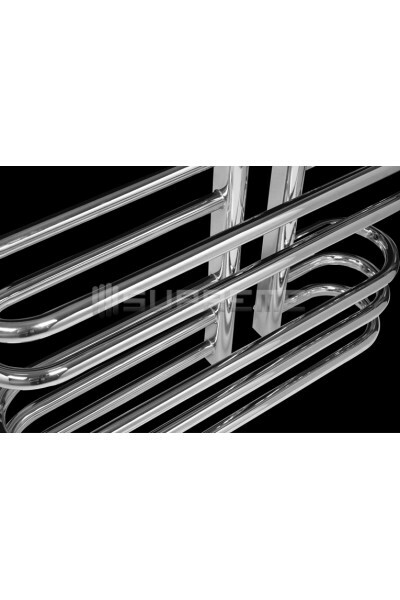 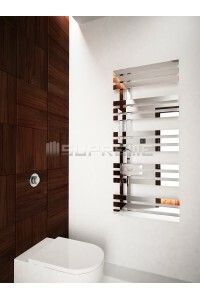 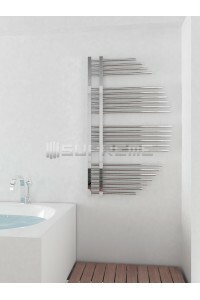 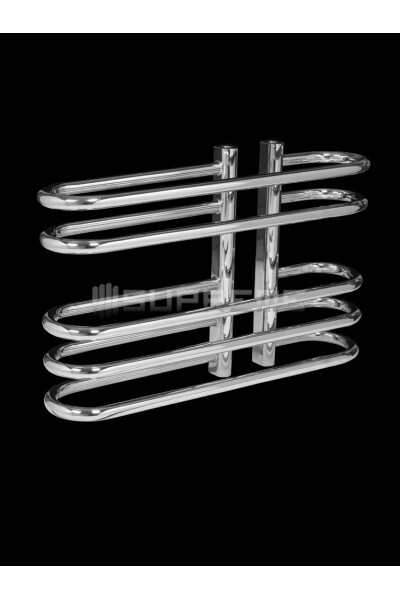 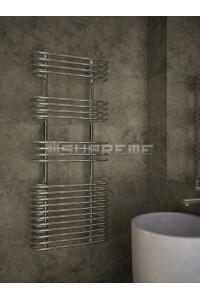 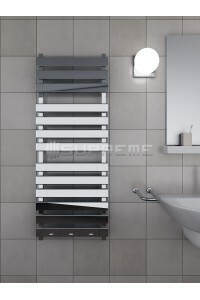 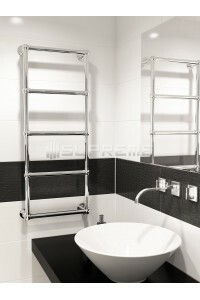 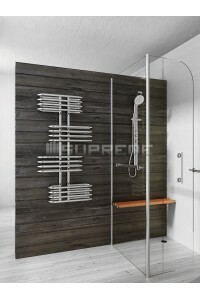 Our handmade chrome towel radiator may be perfect for you! 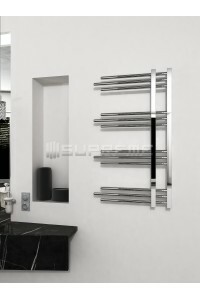 This small but efficient structure is comprised of five chrome tubes that curve inwards toward the wall. 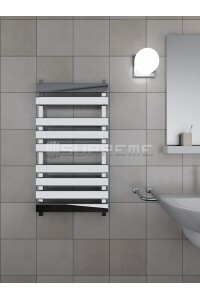 Mounted with invisible fixtures, this towel radiator will keep your towels warm and well out of the way. 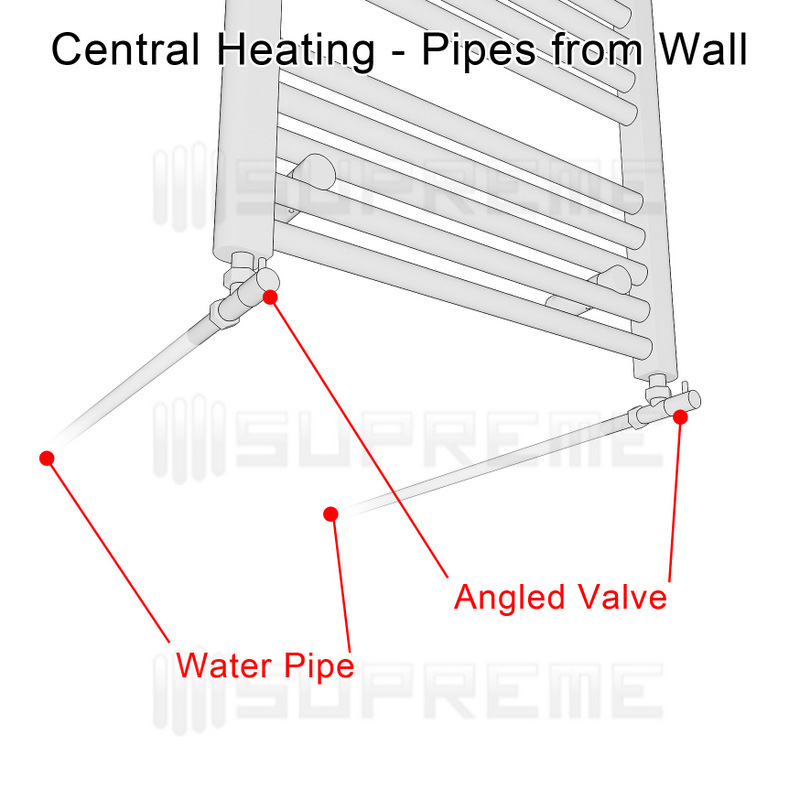 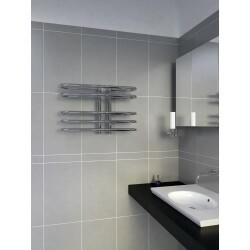 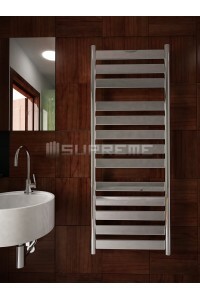 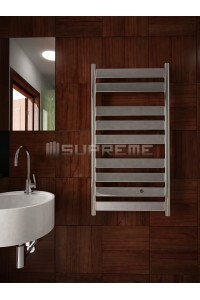 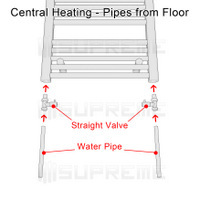 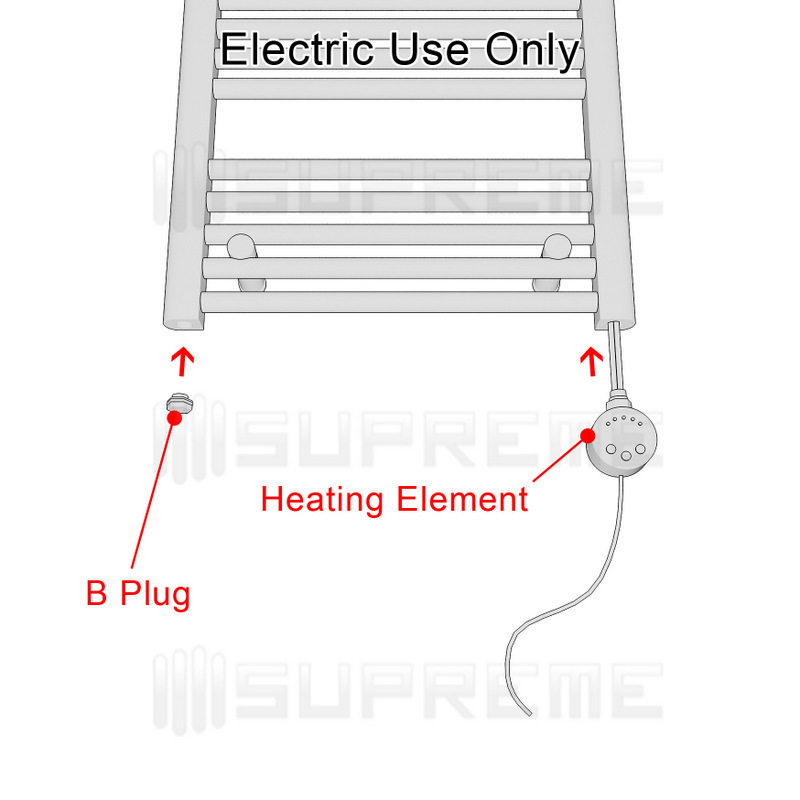 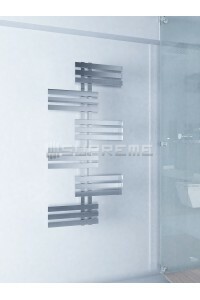 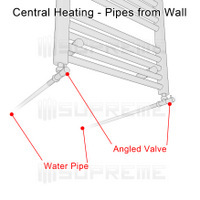 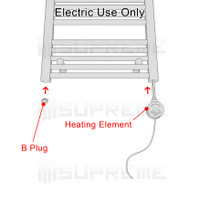 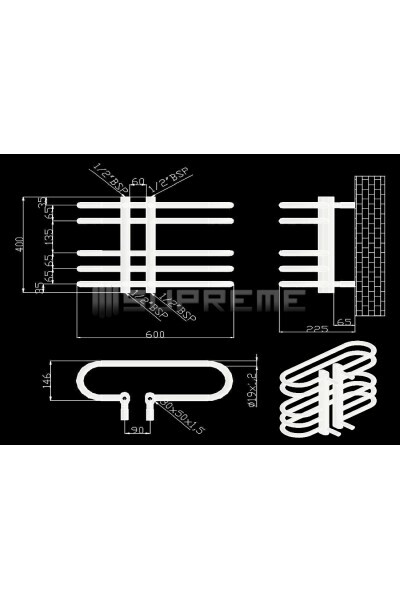 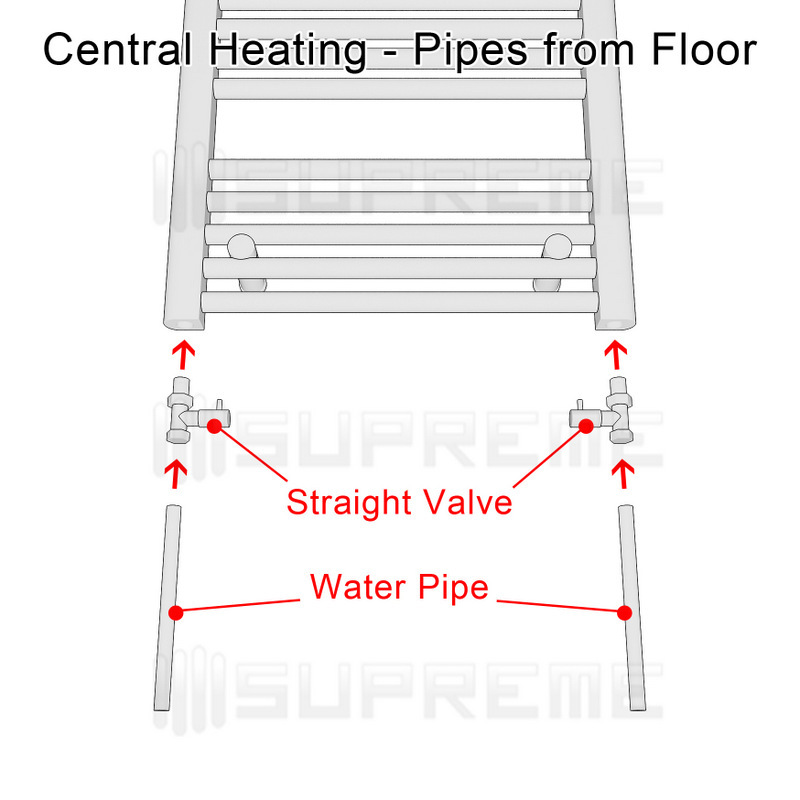 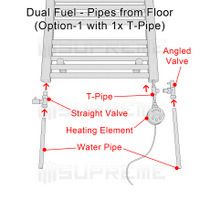 TheSupreme DOR towel radiator is available in three different sizes measuring at 500/400mm, 600/400mm and 700/400mm, however, due to the individually crafted nature of the product, the measurements may vary by 0.5cm. 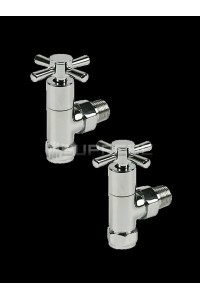 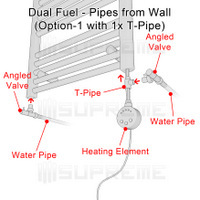 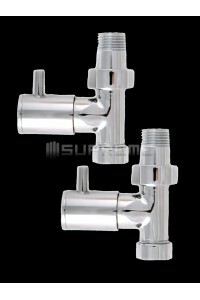 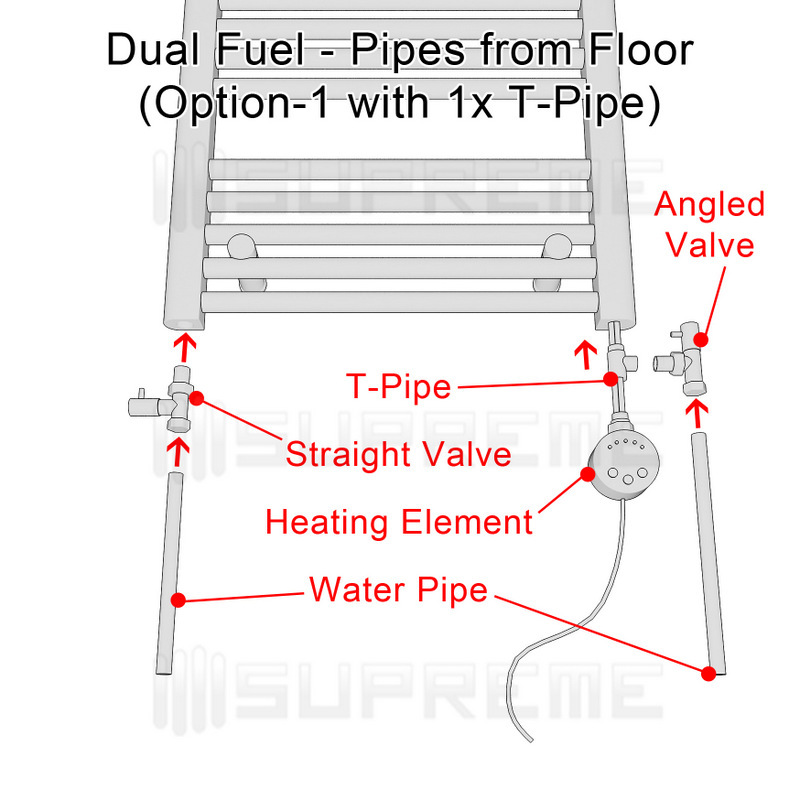 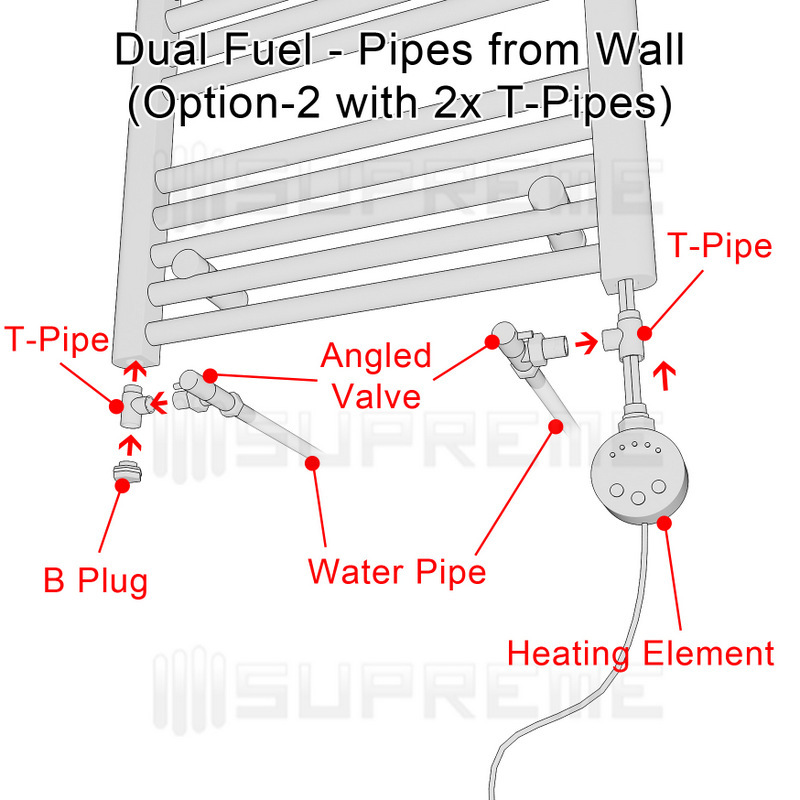 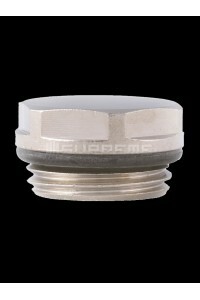 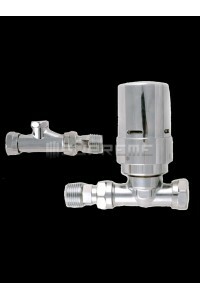 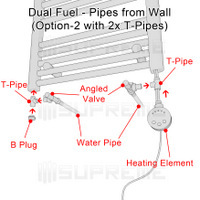 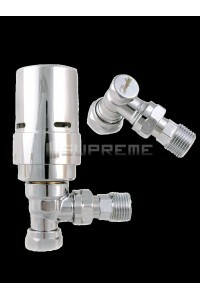 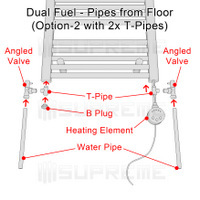 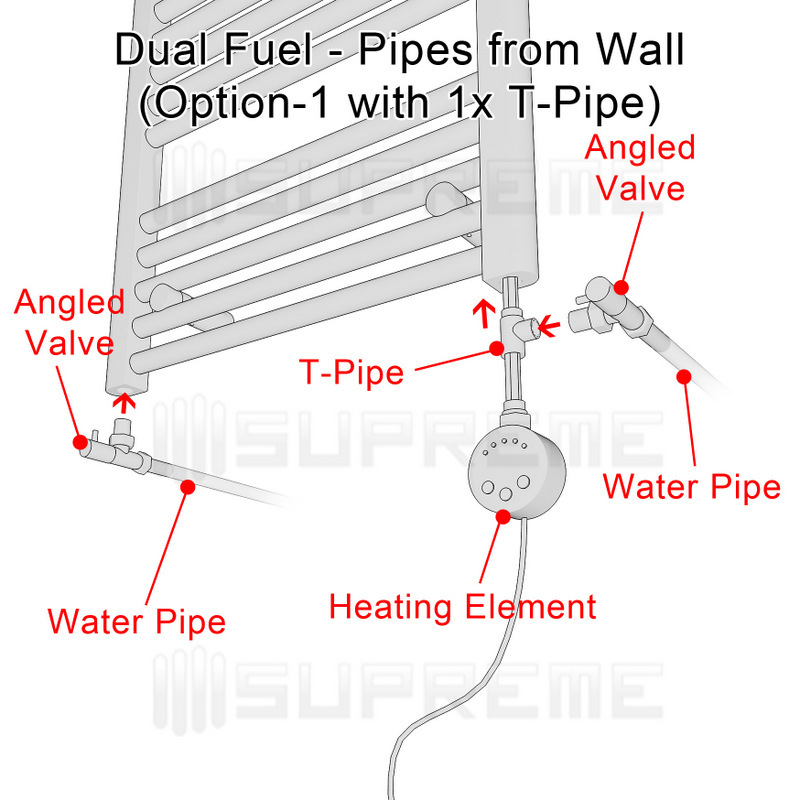 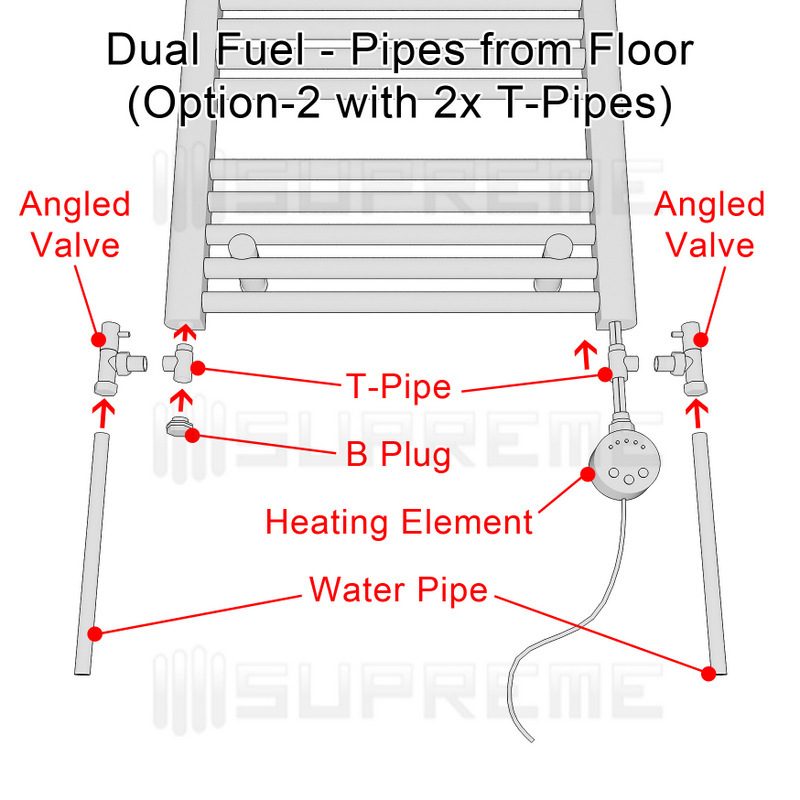 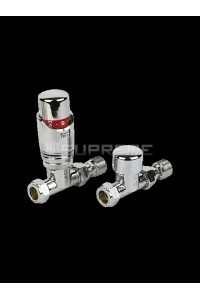 Heated with either closed central water or electric systems, this product is customisable to your needs. 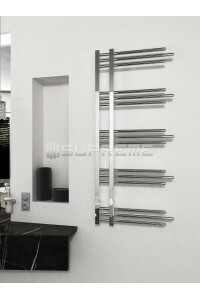 This sleek design is the perfect addition to the boutique bathroom! 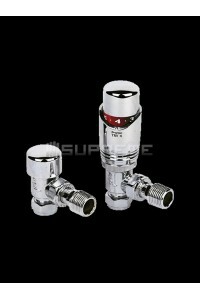 Thank you for your e-mail and your interest in our products. 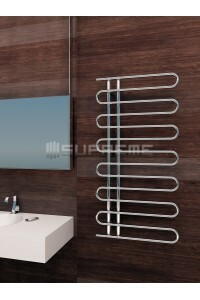 We are expecting our new delivery of this product in September.